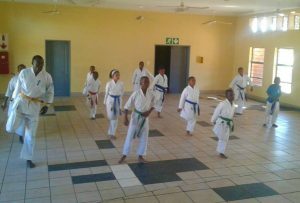 Diepsloot Kyokushin kai karate has been running since year 2000 without the assistance of any sponsor, which becomes a challenge when their students have to travel and compete. 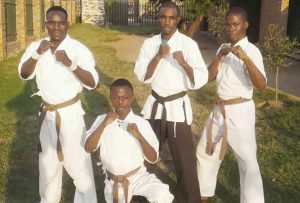 The karate team has produced disciplined players participating in EFC and others joined the military. Most of the competitions they participated in are away from home, see them winning the first place. 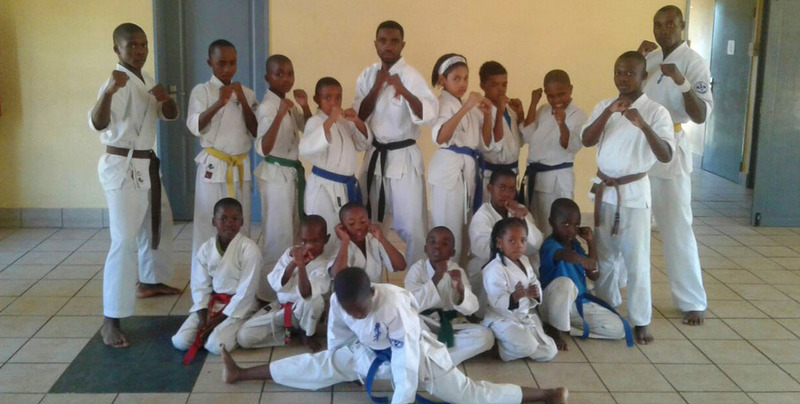 Sensei Boykie Msimango says discipline is the most important thing in the sport. That is why most of the students complete their matric and follow their dreams. 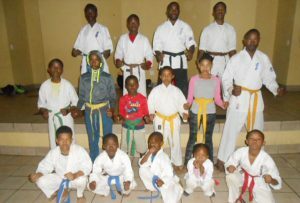 Sensei Msimango urged the community to support the karate team. 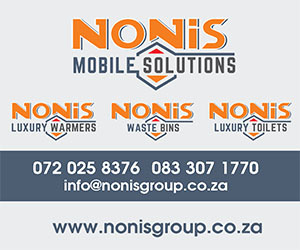 “Our team lack mostly transport to use when participating in other areas. We have won trophies around Johannesburg North, sadly parents of the children cannot afford to pay for them to go to tournaments in other provinces and even out of the country.” said Msimango. He also said the parents support their children in the sport, but some of the expenses are too high for them to afford. Tshireletso Tshose who has been training with sensei Boykie Msimango for years, said he does not mind stepping into the ring with any fighter available. Tshose said the problem he has faced over the years is making it to tournaments because his mother cannot afford the affiliations and transport to some tournaments. Tshose also stressed about the shortage of training equipment like shin guards, swords, fighting sticks, etc. He says it limits his training and slow down his ability to learn more. “In the world out there I will have to compete with players who had all the equipment and practiced well. It may be a disadvantage even though I have the finest sensei.” Said Tshose.